Janet Horne Cozens began studying art at the age of two in Japan. Her love of art continued after her family immigrated to Northern Ontario thanks to her mother, a well known haiku poet, who encouraged her to be creative and explore various media. After graduating from the University of Toronto with a degree in Music Performance, Janet returned as an adult student to the Ontario College of Art (now OCAD) to study Fine Art with a specialty in figure drawing and painting. 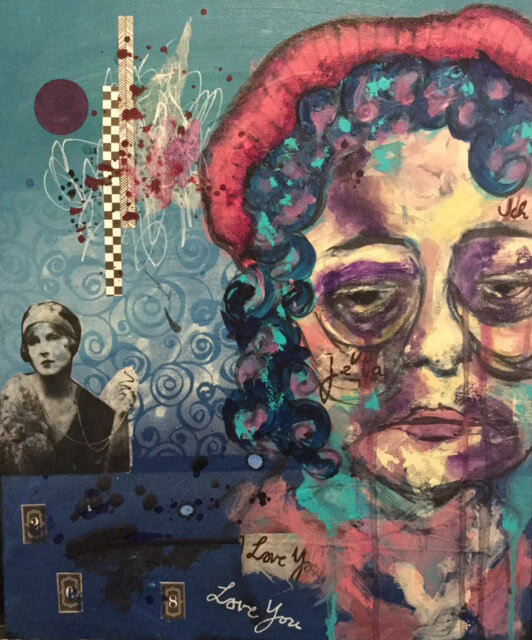 After almost two decades away from art to pursue a career and raise a son, she has finally realized her dream of returning to her first love – art. 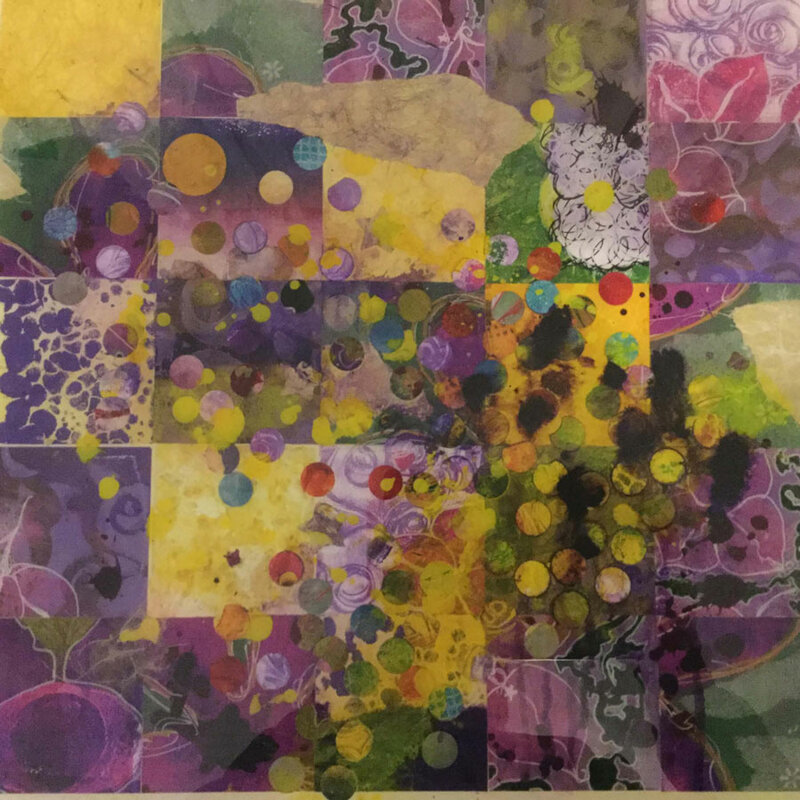 Cozens has been included in exhibitions at the Art Gallery of Burlington, Print London, the Headwater Arts Festival and the Grimsby Public Art Gallery. She recently won the Juror’s Choice Award at the 2016 All Guilds Juried Exhibit at the Art Gallery of Burlington. In addition to being a visual artist, Cozens is a musician, who began playing the violin at the age of seven. Cozens considers herself fortunate to have grown up in a Northern Ontario community where music was fostered and encouraged every day. Since moving to Southern Ontario in 1980, she has enjoyed a wide variety of musical experiences including symphony orchestras, opera, ballet, musical theatre, recording and more. Highlights of her career have been playing for Pope John Paul at Downsview for World Youth Day, performing in the New Blood Orchestra of London with Peter Gabriel, playing over 3000 performances of the Phantom of the Opera, and being part of the 2016 re-release of the Mozart Effect CDs, produced by her husband Charles Cozens. 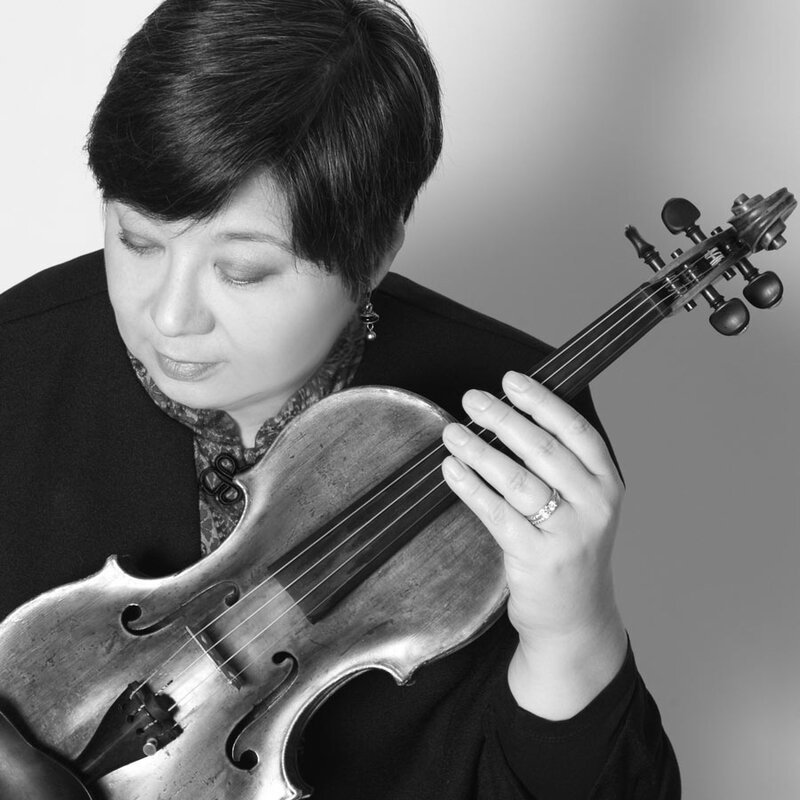 Presently, Janet performs with the Esprit Orchestra, Canada’s only professional symphony orchestra dedicated to playing new music; and is concertmaster and co-founder of the Burlington New Millennium Orchestra, a professional orchestra that specializes in contemporary (non-classical) music. Cozens currently resides and works in Burlington, Ontario with her son and her husband, Charles Cozens, internationally acclaimed arranger and conductor of the Burlington New Millennium Orchestra.